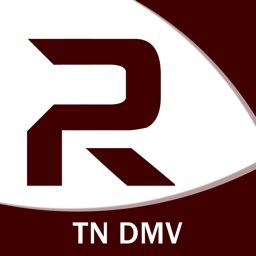 Taking the Tennessee driver's license test? 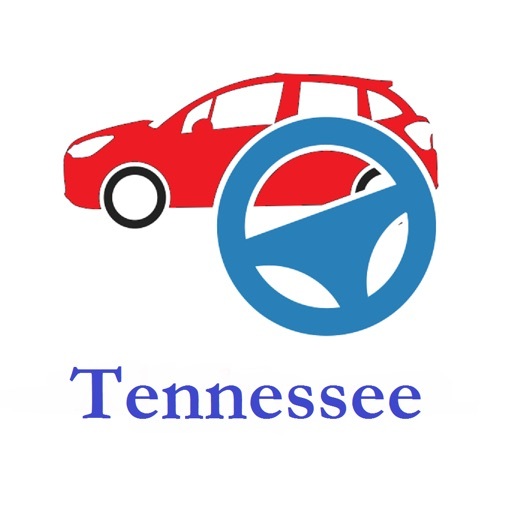 Prepare for the big day with our Tennessee DMV Practice Tests. The truth is most states use test software that randomly picks the questions from an extensive database. No one can say for sure exactly which questions will be on the test. The more you study, the better chance you have of passing the written test on the first try. NO IN-APP PURCHASES. 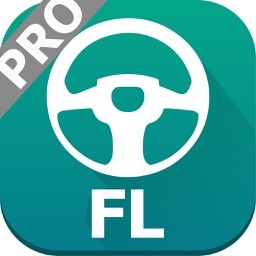 Our app is completely free. 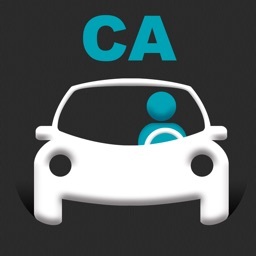 You won't be enticed into upgrading to a paid version because we do not offer one. 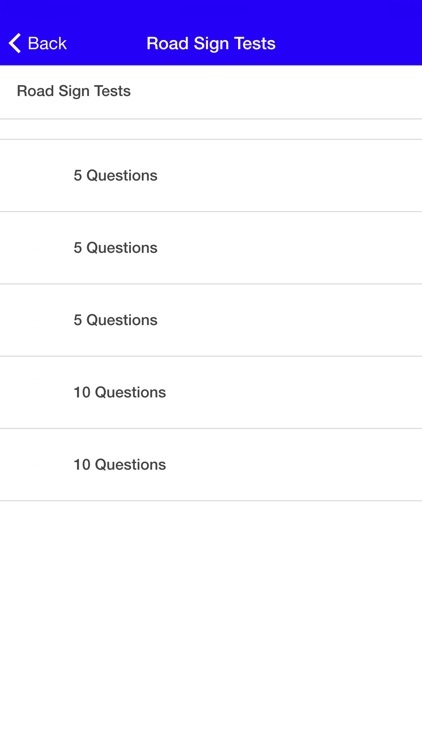 To make sure you get the most from our app, we've included tests that consist of 5 and 10 questions. 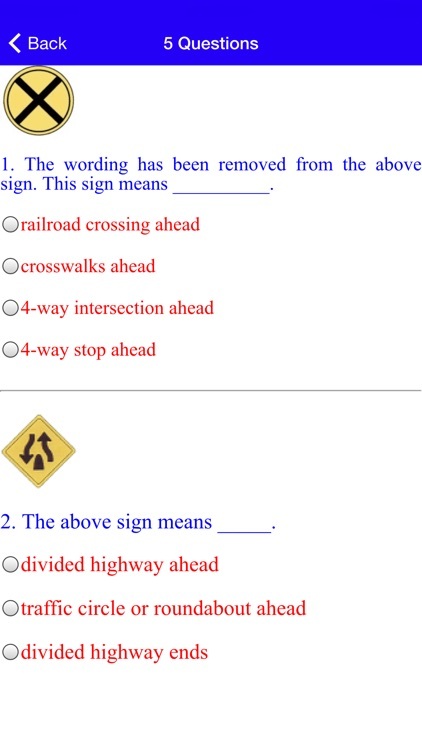 If you only have a few minutes to study, try one of the 5-question tests. We don't expect you to answer 40 or 50 questions in one sitting. By studying a few minutes now and then, you'll be amazed how much you truly can learn! 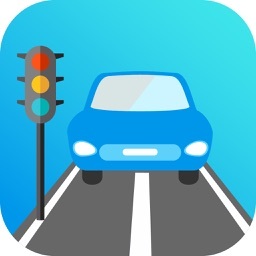 DISCLAIMER: This app is not associated with or approved by the Tennessee DMV.